Swimming pool is a luxury to home owners. Even if you are doing proper maintenance of the swimming pool at your place, the possibility of wear and tear is always there. Hence, you should think about recoating the swimming pool. 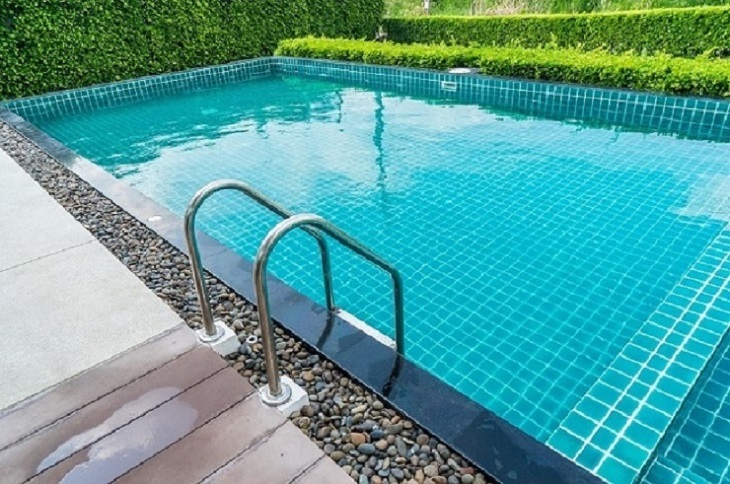 All the fiberglass pool recoating services resolve almost all the major problems such as fix all leaks of swimming pool, repair cracks, rust on swimming pool surfaces, stains and all the other things. When do you think your Swimming Pool needs Recoating? If your swimming pool has become aged, looks older, had cracks or leakage issues, had stains, and degrades the value of your property, then your swimming pool is in urgent need of recoating. Recoating makes a swimming pool look new and becomes an attraction center of enjoyment for all family members. How to Estimate Cost of Fiberglass Pool Recoating Service? There are few things which affect the process of estimating cost of fiberglass pool recoating service. After Inspection: If there is soil moisture, holes, and difficulty in accessing spaces, then it would cost you more. If there are obstacles and pitfalls then also you will be required to call the service provider which would cost you even more than before. Applicable Method: There are the surfaces which require only one layer of coating while there are also surfaces which require more than one layer of coating thus making one to pay more because of coating. Size of the Swimming Pool: It is obvious that if the size of the swimming pool is large, the cost of the fiberglass pool recoating service will be higher and low for the smaller area. Hence, the area in the need of coating also impacts the cost estimation. 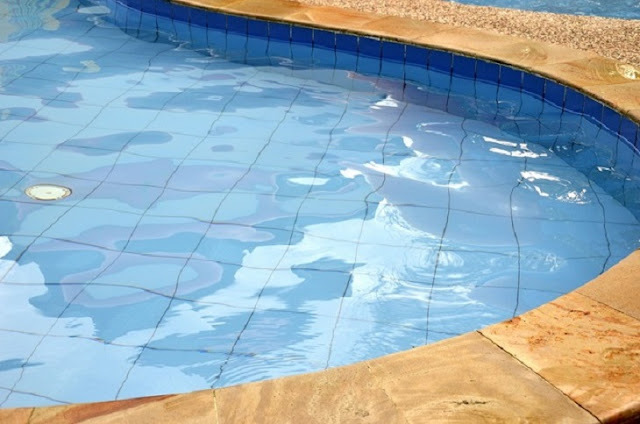 Extra Area Needs Coat: If you want coating all around the pool as well, like as foot baths, pool edges or shower rooms then this will cost you a lot. However, at such places one can go with the non slip fiber glass which saves one from any unwanted accident. Extra Finishing: If you want any specific color and effects in swimming pool or need extra lanes for finishing, then you may have to pay a bit more for these. How Fiberglass Recoating is great option? 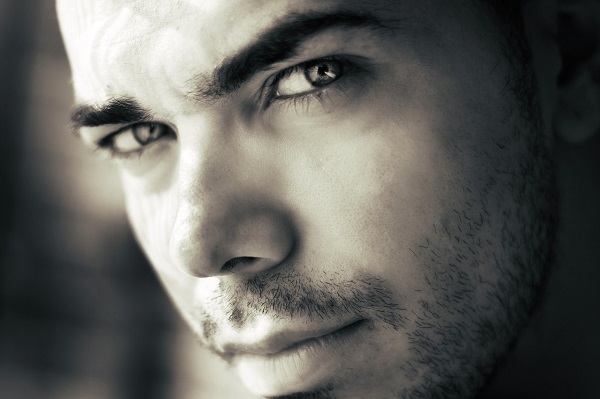 It is a fact that every coating cannot be applied to any surface. You need to choose particular type of coating for different types of surface. Like if you are looking for the bathroom coating then concrete will not be a better option but on the other hand concrete can be a very good option at patio near swimming pool. Fiber glass needs extra adhesion to get stuck to the surface and once applied, these do not require maintenance and are really very easy to clean. But after a long period of time recoating will be needed for the swimming pool made up with fiberglass to make it look like new at lower cost as the durability of the fiberglass swimming pool is quite high. What are the Top Advantages of Relocatable Homes?